Generate electricity with the help of this groundbreaking fuel concept. Combine a salt water electrolyte with a magnesium plate and explore the technology behind the saltwater fuel cell. You can either use the included fan or build your own setup. The tutorial also contains exciting experiments with ready-made tables to fill out. 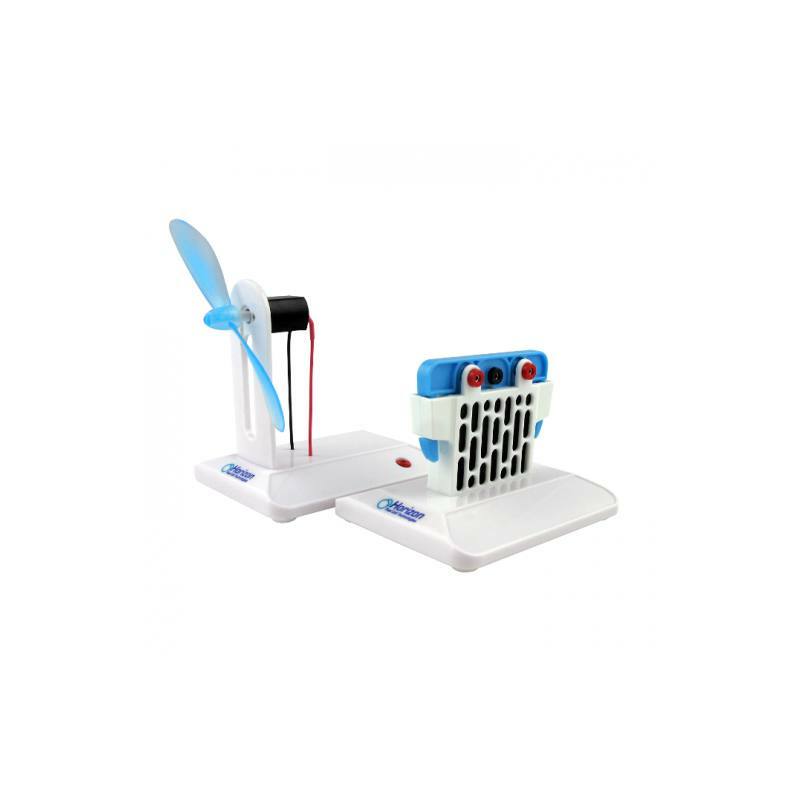 Perfect for any beginner interested in learning about what renewable energy options have to offer, this kit can be used in the classroom or nursery.